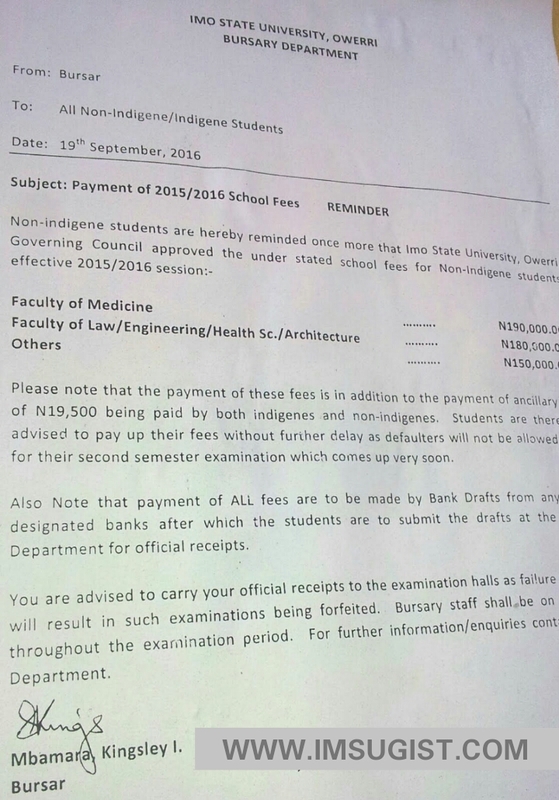 NOTE: The payment of these fees is in addition to N19,500 being paid by both indigenous and non-indigene students. further to delay, defaulters will not be allowed to sit for examination. 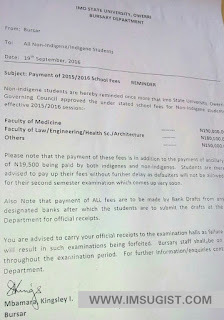 By a copy of this Memo the University Bursar is to take necessary action to ensure strict compliance with this directive of university council Thank you very Much. or did you hire someone to do it for you? 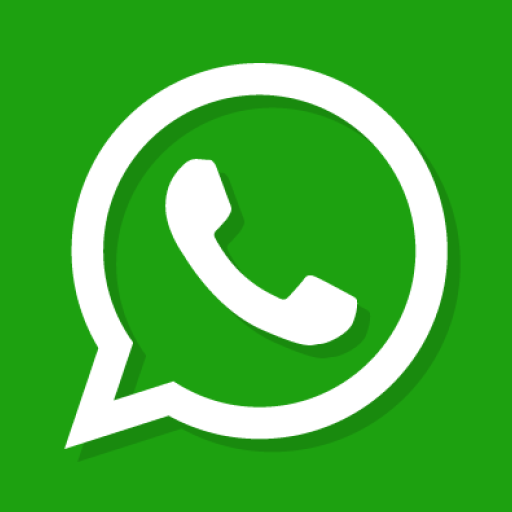 Plz reply as I'm looking to design my own blog and would like to know where u got this from. I designed it. Contact 08176387240 for more details.